Your point of sale (POS) system is a long-term investment, and Auto-Star provides the long-term POS customer service and support that protects your investment today and in the future. Whether you are a small business operation or a chain store, Auto-Star’s team of technicians are eager to provide the expert service and prompt response that keeps your business operating successfully. When you have a question or a problem, Auto-Star’s POS customer service and support department is on the job. Our technicians have over 90-years’ combined experience servicing retail POS. Their breadth of knowledge, coupled with Auto-Star’s in-house developers provides quick resolution to almost any issue that may arise. When your business needs POS customer service and support, Auto-Star’s call center provides the outstanding care that builds a long-lasting and mutually prosperous relationship. Our call center is available Monday through Friday, 7:00 am – 4:30 pm (MST) to help you troubleshoot daily operations issues. Auto-Star’s technicians can also be available for emergency calls 24 hours a day, 7 days a week to ensure your business experiences as little downtime as possible should an unexpected, major problem arise. Auto-Star is committed to the success of your business, and sometimes that means issuing software updates that make enhancements, improve performance, and ensure that your POS provides the functions you need to remain competitive. In addition, our online knowledge base provides up-to-date resources, how-to solutions, product demos, and more to help your business operate successfully today and in the future. 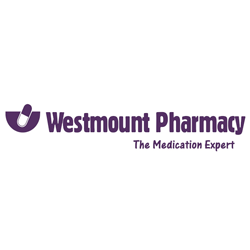 Westmount Pharmacy is a family owned and operated pharmacy located in Peterborough, Ontario. The company offers a variety of patient-focused drug therapy services including; medication consultations, packaged prescriptions, IV therapy, and delivery services. 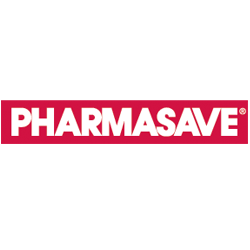 Kashyap’s Pharmasave is a full service pharmacy with specialists in homeopathic care, foot care, skin care, and home health care. Their dedicated team of caring professionals ensures that the highest quality of service is provided to every customer. 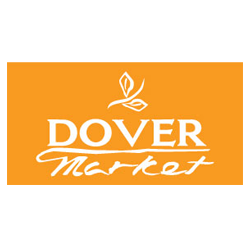 Located in Toronto, Ontario, The Sweet Potato is a neighborhood grocery store offering local, organic and natural foods at affordable prices.